People who cause catastrophic accidents or perpetrate acts of violence against another person need to be held accountable for their actions. That’s why our team of lawyers serving Brooklyn, NY takes all potential cases seriously. If an accident or act of intentional harm resulted in a spinal cord injury, we can help seek a legal claim against the responsible party. Injuries to the back can take many forms. One such form is a spinal cord compression injury. These injuries are often misunderstood, so let’s cover the basics below so you know what is involved. A spinal cord compression injury refers to any condition that caused pressure to be exerted directly onto the spinal cord. Ideally the spinal cord itself is protected by your vertebrae (the actual bones of the spine), but a number of injuries and conditions associated with long-term wear and tear can result in compression. Spinal cord compression may occur anywhere along the back or neck. Given the variety of causes, spinal cord compression may occur slowly over the course of someone’s life or very suddenly after an injury. When the spinal cord compression affects the nerves of the lower back, injury victims may also experience loss of bowel or bladder control, severe numbness of the lower body, and difficulty walking or standing up. Treating spinal cord compression will involve various treatments that help target the part of the spinal cord that has been pinched or constricted. In many cases, that means undergoing surgery to help relieve the pressure on the spinal cord. The ideal method of treatment will be determined by your doctor, and will depend on the nature of your injury and the severity of your condition. If your compression injury occurred as a result of another person’s negligent actions or failure to act, you may have a legal claim worth pursuing. For instance, an act of violence that led to a spinal injury or an auto collision that injured your spine are likely ground to seek legal action. If a doctor failed to diagnose a spinal tumor that eventually caused spinal cord compression, this can also be grounds for a lawsuit. During your case, you can seek damages to cover the cost of surgery, lost wages and earnings, and other medical expenses related to the spinal cord compression. Punitive damages may also be sought if the act of negligence was particularly egregioius. 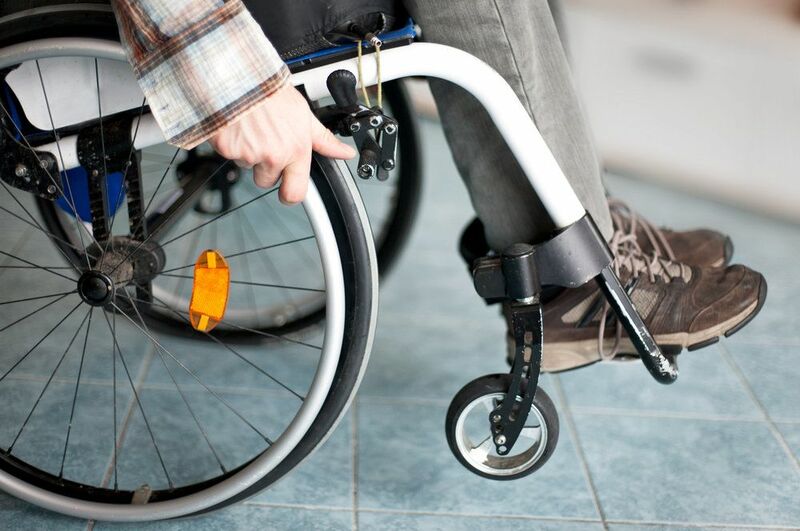 To learn more about your legal options following a serious injury or accident, be sure to contact our team of spinal cord injury attorneys today. The lawyers of Gary A. Zucker & Associates will work with you and your loved ones closely, offering expert legal counsel and guidance.